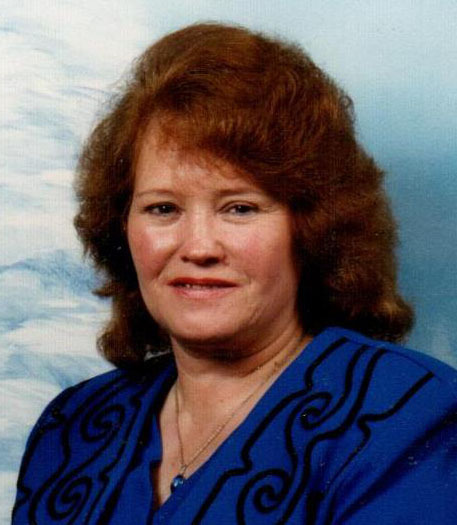 Obituary for Audrey L. Woodkirk | McEntire-Weaver Funeral Home Inc.
Audrey L. Woodkirk, 78 of Brookville passed away Sunday, June 24, 2018 at the Jefferson Manor in Brookville. Born December 14, 1939, in Olean NY, Audrey was the daughter of the late James and Marion Withey Seamon. Audrey was a member of the Brookville Fireman’s Club, the Brookville Eagles and the Clarion American Legion. She enjoyed sewing, watching movies, camping and spending time with her family. Audrey is survived by her long time companion George Reese of Brookville; her daughters Melissa (Larry) Hunsberger of Emlenton, Melinda (William) Bowden of New Eygpt, NJ, Michelle (Don Kepple) Woodkirk of Fayetteville, Kim Woodkirk of Templeton and Pamela (Joe Fletcher) Strominger of Emlenton; her grandchildren Ashley (James) France, William Bowden III, Larissa Hunsberger, Austine Strominger, Wesley Hunsberger, Samuel Hunsberger and Sierra Fletcher and great grandchildren Madison and Logan France. Also surviving are two brothers Neil (Angie) Seamon and Dean (Karen) Seamon and several nieces and nephews. Along with her parents Audrey was preceded in death by a son Randy Woodkirk, four brothers Harry Ward, David Seamon, Francis Seamon, James Seamon and two sisters Betty Blake and Sandra Seamon. The family will receive friends from 5 to 8 PM Thursday, June 28th and from 10 to 11 AM on Friday June 29th at the McEntire-Weaver Funeral Home, 504 East Penn Ave, Knox. Funeral services will be held at 11 am Friday in the funeral home with Pastor Randy Evans, Clarion Forest VNA Chaplain officiating. Interment will follow the St. Paul Union Cemetery. In lieu of flowers memorial donations can be made to Clarion Forest VNA Hospice, 271 Perkins Road, Clarion PA 16214.